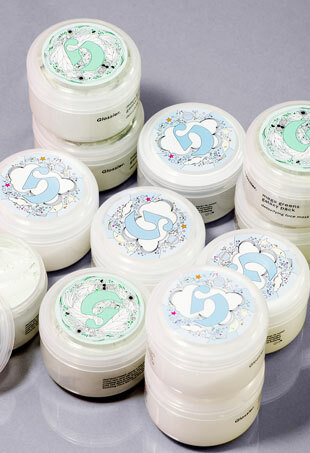 The magic eraser we've been waiting for. 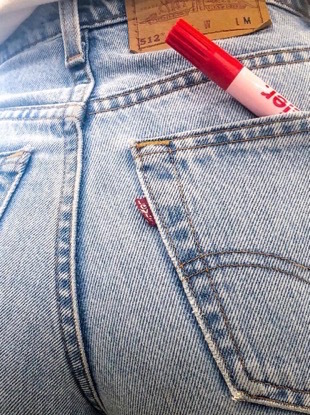 Glossier really does want us to save. 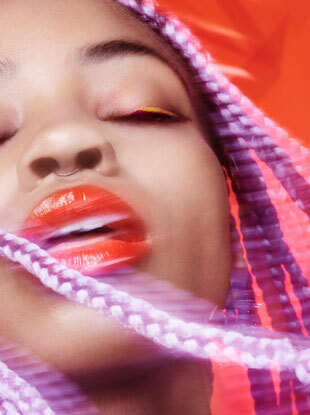 Indie beauty brands are making their way to the forefront and we want to try them all. 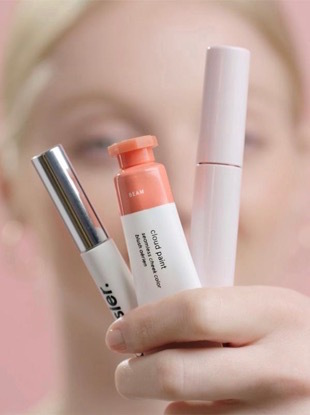 The two latest launches from Glossier. 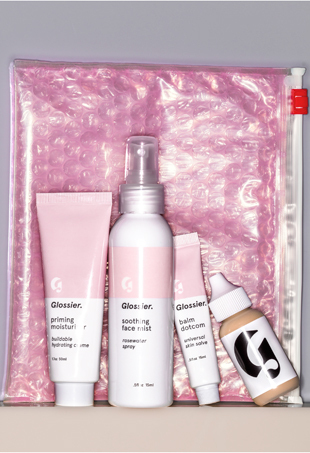 Into The Gloss Launches Cosmetic Line Glossier; Is This the New Business Model for Bloggers? 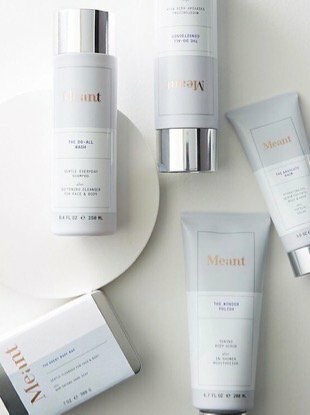 Following a series of teaser photos on Instagram, the team behind famed beauty blog Into The Gloss launched makeup line Glossier today.